Chocolates and Christmas cards distributed to ships’ crews over Christmas. Small gifts also given to the Port security personnel who are very helpful to our chaplains. Ship’s crew advised of a shipmate in prison. Chaplain contacted prison chaplain for update (relayed information to ship) and will visit if this is possible. A box of warm winter hats and gloves were donated to the STV TENACIOUS which is on her way to the Falkland Islands. 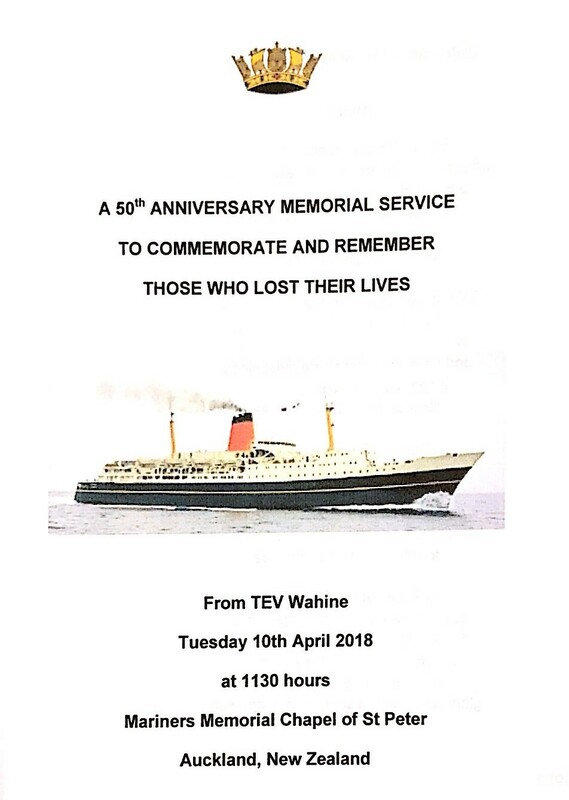 An Australian member of the crew of a visiting ship was hospitalised and was visited by 2 of the Centre’s chaplains before he was returned home. New Centre brochure produced in Mandarin and Indonesian. Chaplain contacted by crew member who had been assisted 2 years previously. Chaplain and his wife invited to lunch aboard cruise ship by the crew member. Chinese/English bible procured and delivered at request of a crew member.